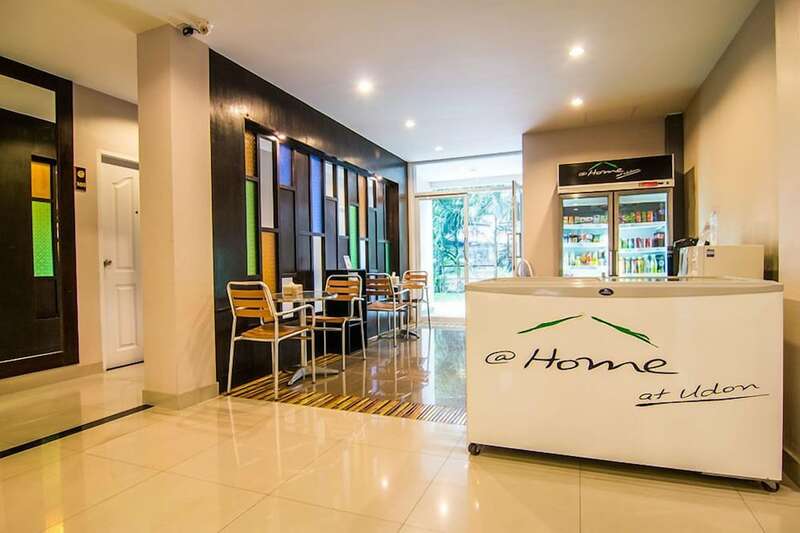 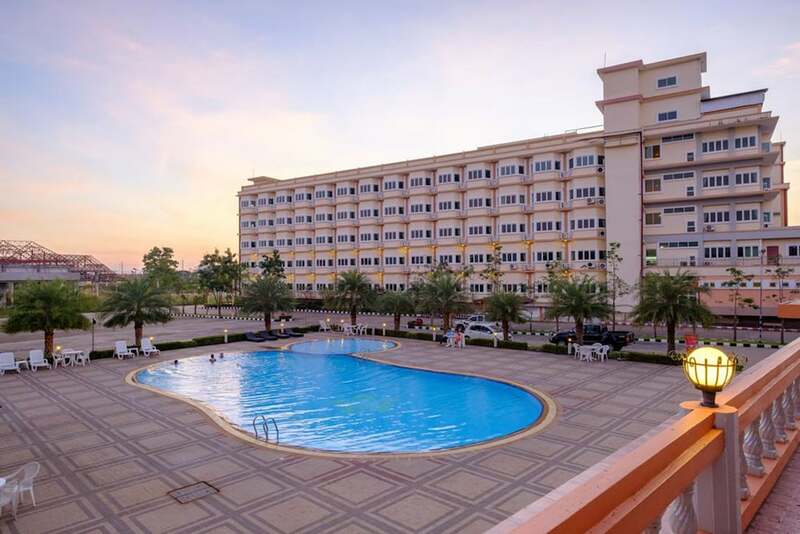 Hotels in Udon Thani are plentiful, catering for the thousands of tourists and expats who visit this isolated north-eastern Thai city every year, which is also close to the Laotian border. 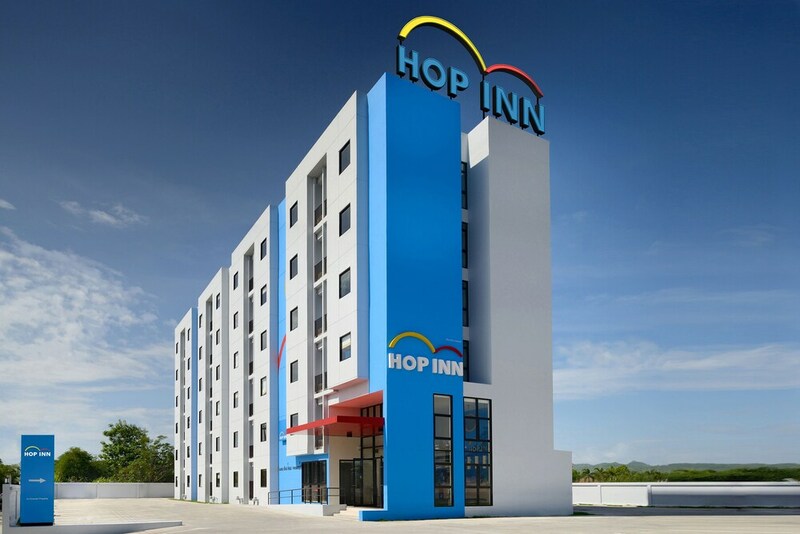 Internationally recognised hotel names are available in the city centre, and those that don’t mind being a few minutes out of town have plenty of luxurious – and affordable – resorts and countryside villas to choose from too. 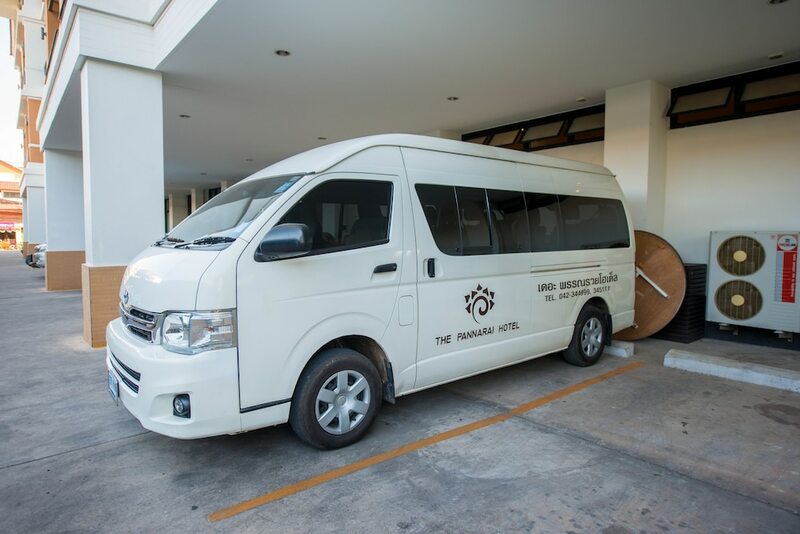 Udon Thani hotels are mostly centred around the city centre, and guests can easily reach the main bus terminal or train station form the doorstep of their hotel. 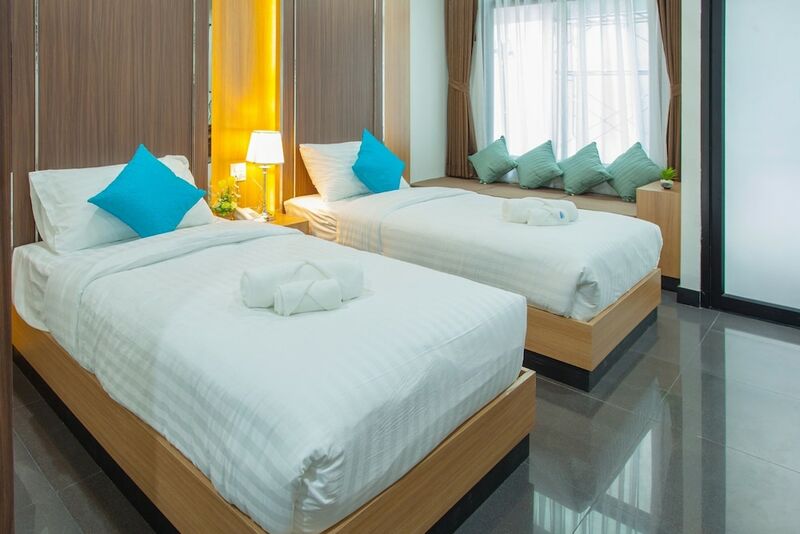 Whilst not rich in key tourist attractions, this popular Issan city has a lively after dark scene, with a range of restaurants, bars and Thai-style pubs staying open late. 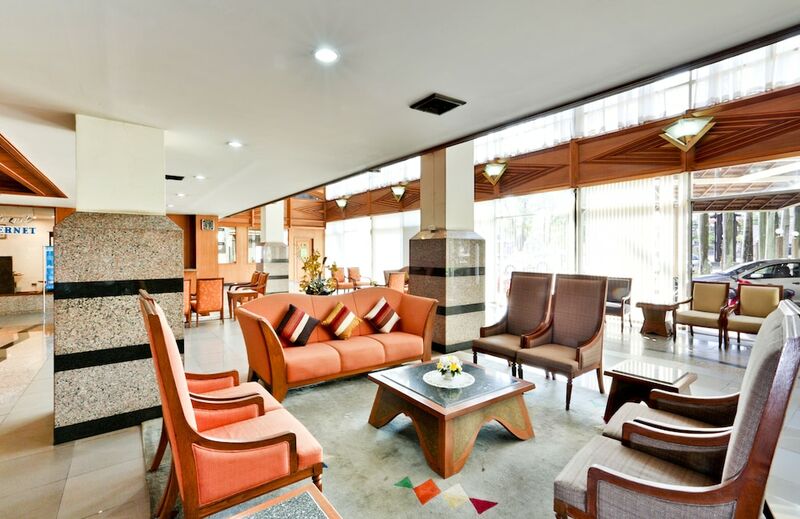 Explore all of our selected hotels in Udon Thani and see all the latest rates on Asia Wed Direct.